Replacing and Repairing Piping, Polybutylene, and Gas Piping. 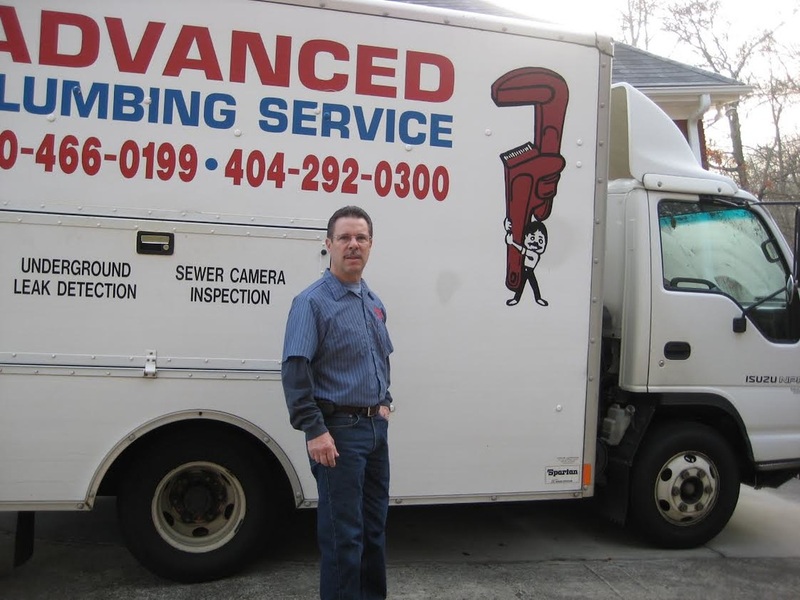 We replace piping in any residential or commercial dwelling throughout the Loganville or Gwinnett area. Most of the faulty plumbing known as Polybutylene piping has been replaced througout the metro Atlanta area from the original class action lawsuit. However there is a substantial amount of this blue or light gray colored piping in homes and businesses still in use. The most common problem that comes from this piping are water leaks and floods associated with high water pressure. It was never strong enough to hold back the high county water pressure that exists in most residential areas. If your pressure regulator goes bad for your home plumbing system, this faulty piping cannot withstand the high county water pressure and that is where problems begin. If you have this Poly piping in your residence, it is very important and highly recommended that you have your system checked yearly to make sure your pressure regulator is still functioning properly. When that device goes bad, and they all do, your Poly piping will not be able to withstand the high county water pressure for the long term. And this can lead to potentially drastic water flooding in your home or business. Gas piping is also another one of our specialties. Do you need a gas line ran for a new gas log fireplace, or new grill out on the back deck? We can take care of that for you or replace an old gas piping system with new piping. If at any time you smell gas in your home, call a licensed plumber to come and detect where that can be coming from. You don't want to wait if you smell gas and we can diagnose and repair that quickly for you. Any type of piping that holds running water, drain piping, or gas piping is something we service regularly. Don't delay plumbing and piping problems for a long period of time, as they can lead to more serious issues in the long term. We will be more than happy to come and check on your plumbing piping today, give us a call or fill out the form to the right and we will contact you!